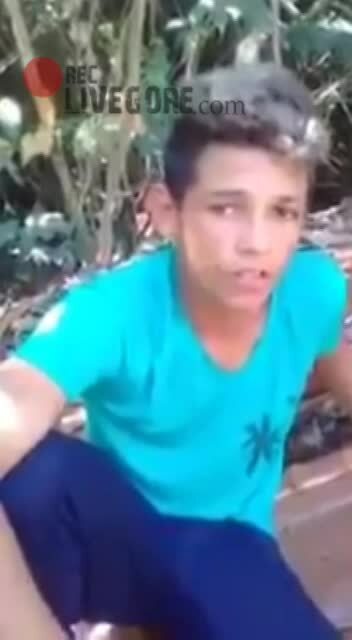 16 year old Igor Silva was found dead on 3rd July 2018 in Recanto dos Buritis. In the videos he was being questionned by members of Bonde dos 13. It's suspected that he was a member of Comando Vermelho + had been bringing information about his rivals to CV.